Includes Round-Trip airfare from New York to Cairo, double-occupancy accommodations, transportation within Egypt, meals, tour entrance fees, and training materials. 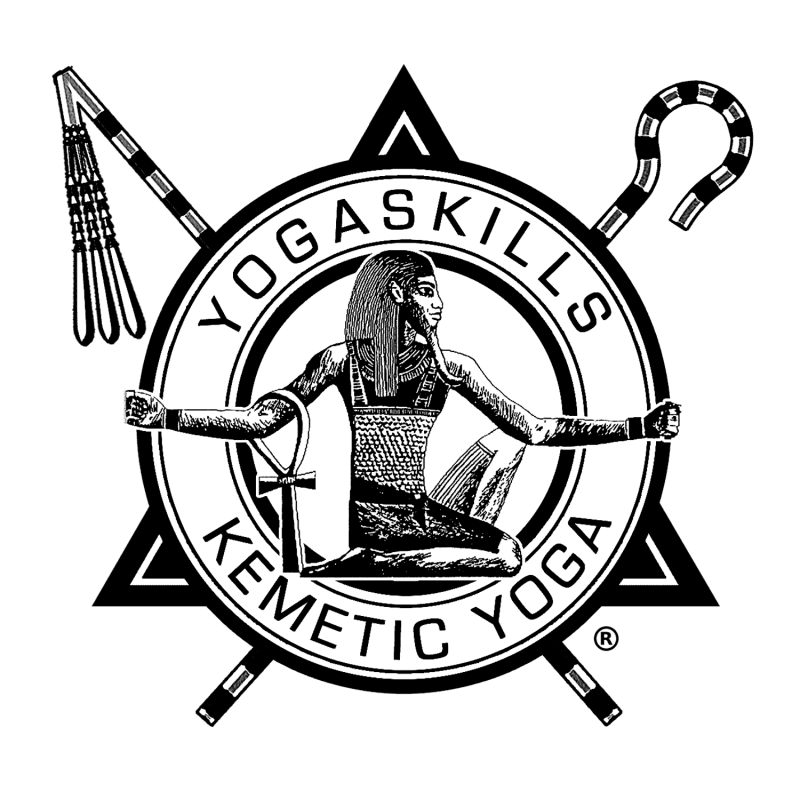 YogaSkills School of Kemetic Yoga is now offering our complete Kemetic Yoga and Certification course in Egypt. You will now have the opportunity to learn and practice Kemetic Yoga in the land of our ancient ancestors who created the first systems of Yoga, Meditation and Internal Healing Practices. You will also have the opportunity of experiencing the major sacred sites like the Great Pyramids, The Temple of Karnak and the Valley of the Kings. • The YogaSkills Method: Our unique philosophy and methodology to the practice of Yoga Movements, Meditation, Breath Work and Energy Flow designed to integrate the skills you gain from the mat into total success and self-empowerment on all levels. • Tours of the Pyramids, Temples and Tombs: Experience the energy of the sacred sites, discover examples of Kemetic Yoga practices and philosophy, decipher the esoteric meaning behind the symbols inscribed on temple walls. Participants must study and practice the core movements, postures, breathing and meditation techniques continued in the training manuals prior to the trip. This can be done with a Kemetic Yoga instructor in your area or through guided self-study. 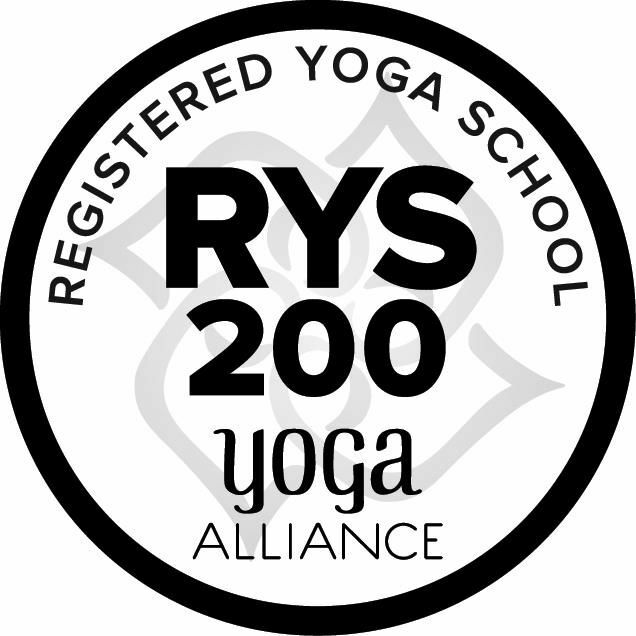 Students who complete the course and the prerequisites are eligible to register with the Yoga Alliance at the 200-hour level.